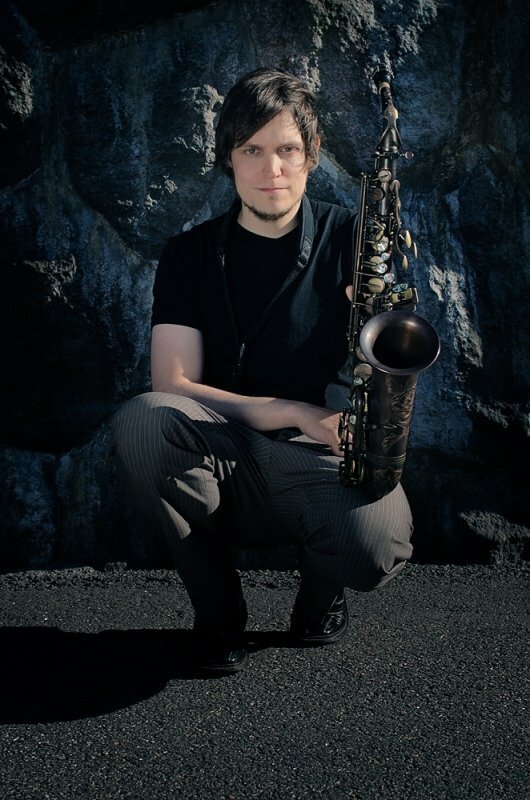 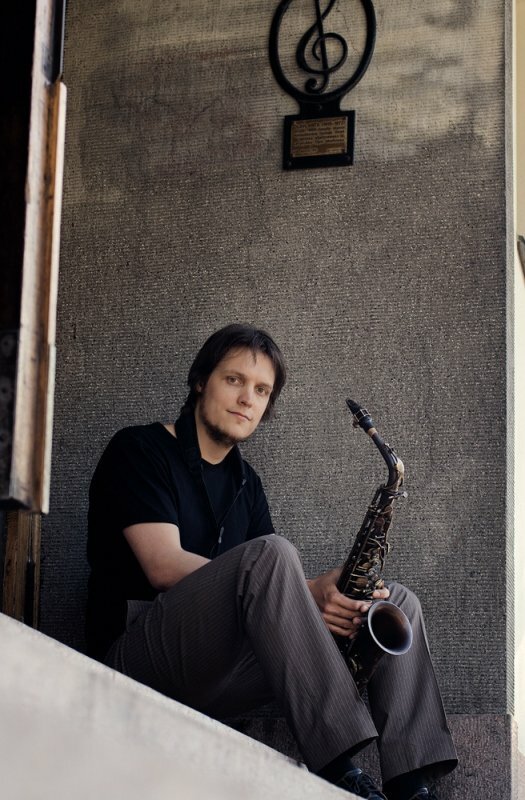 Joakim Berghäll (born 1980) is a saxophone player / composer from Helsinki, Finland who works in the fields of jazz and world music, playing tenor, alto, soprano and baritone saxophones. 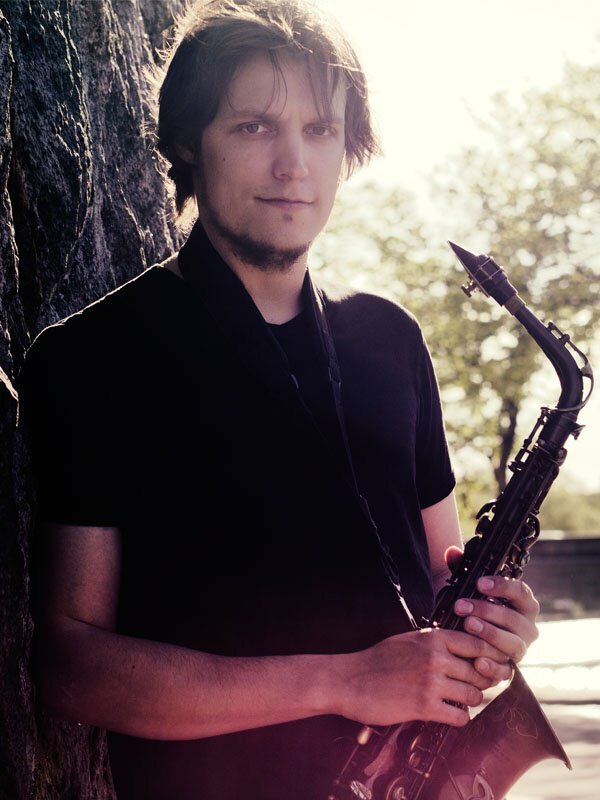 He's been named "a true role model when it comes to playing saxophones in traditional music projects" in Songlines World Music Magazine, and "an exceptionally skillful and creative soloist" by the largest journal in Finland, Helsingin Sanomat. 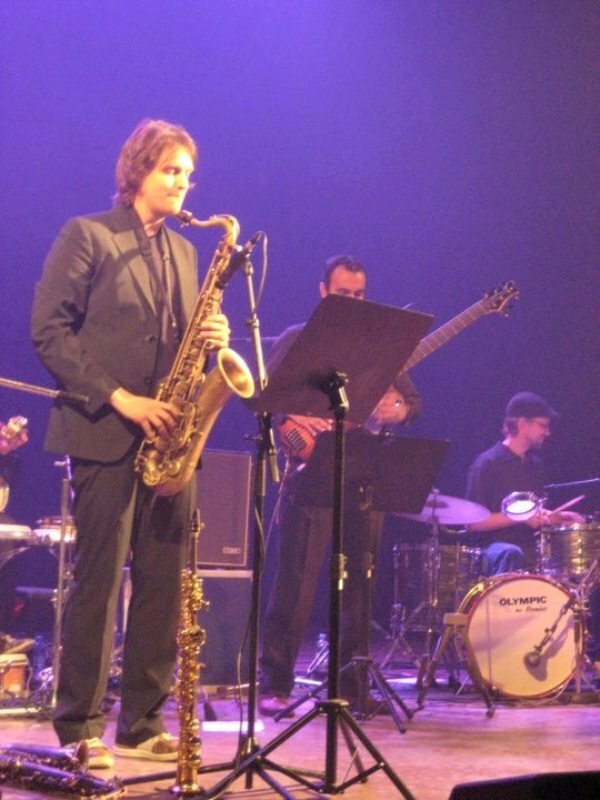 He has toured extensively in 15 countries. Currently preparing his first solo album, Berghäll works with groups like Tsuumi Sound System, Far Side Orchestra, Auteur Jazz and Astro Can Caravan.